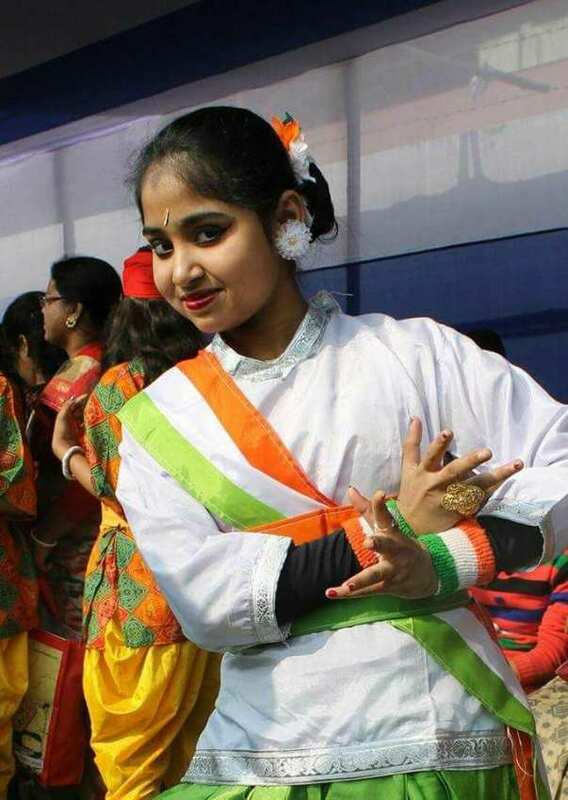 This is Glorima Das, a talented and intelligent student of class IX of Ranaghat Debnath Institution for Girls (H.S. ), Ranaghat, Dist Nadia, West Bengal, Phone No. 03473-212335 email id: debnathgirls@gmail.com. 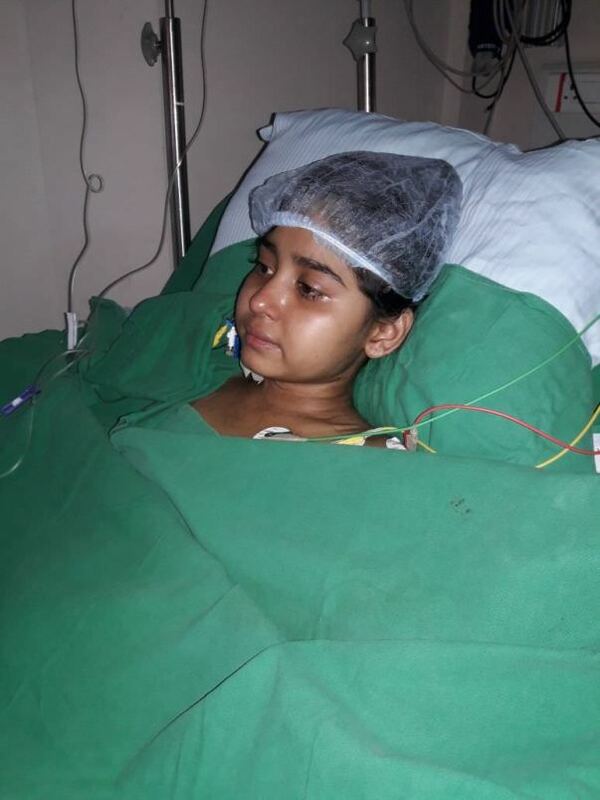 She is now in danger as she has faced a severe accident of burning on 13.04.2018 while she was preparing tea on gas oven in her house. She is almost 60% burnt and fighting for her life now. Glorima is doing okay now. Her dressing is done at home. 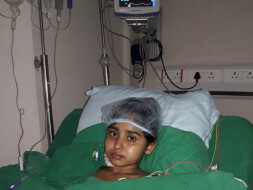 She is also undergoing physiotherapy treatment to help her with her arm and leg movements. Physiotherapy is likely to continue for six months. Please keep supporting her and praying for her so we can provide the best of treatment and medical care possible so she can recover soon. Thanks donors for the support. She is back in home and in the way of cure.